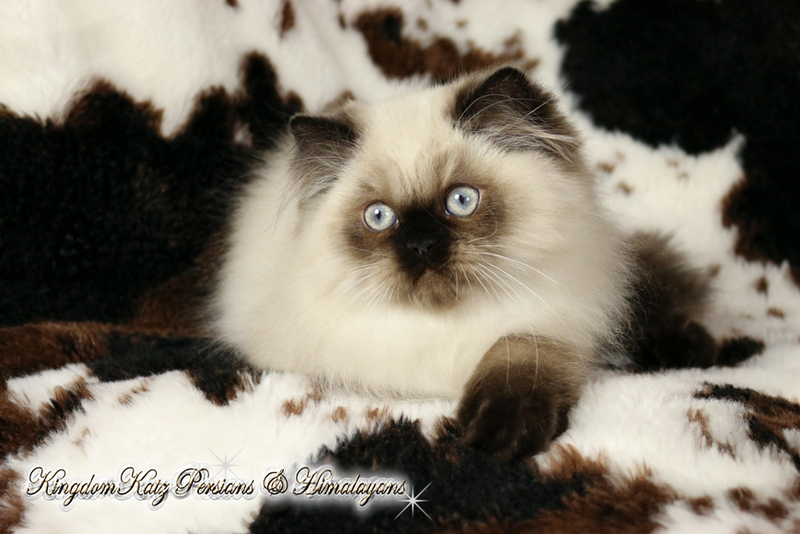 Breathtaking Pet, Breeder, and Show Quality Himalayan and Persian Kittens available to pre-approved loving homes! Our kittens are raised under foot, handled everyday, adored, and well socialized by our children and ourselves. 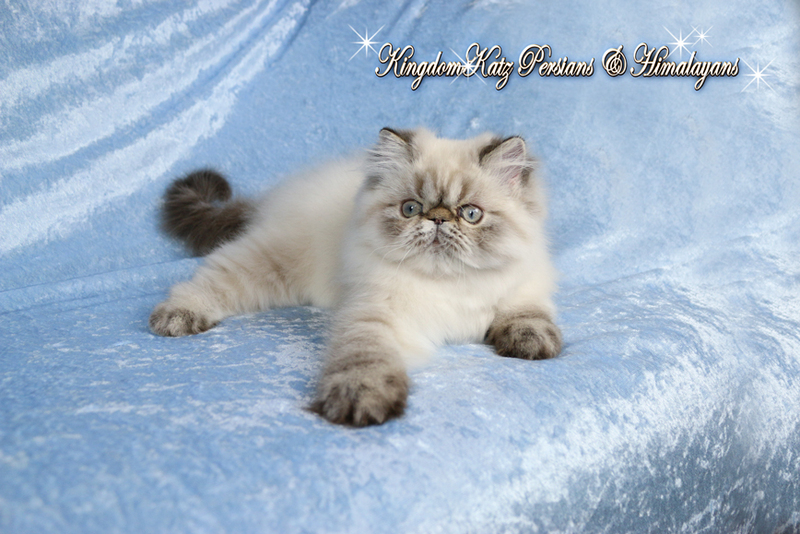 Because Persians are a slow maturing breed, we do not let our kittens leave our home until they are at the very least 13 weeks of age but more usually after they turn 16 weeks. At this point they will be well socialized, up-to-date on vaccines, wormed, & litter trained. All of our cats are PKD1 tested, FIV, FELV negative and 100% free from ringworm and parasites. Kittens are sold with a TWO-year health guarantee. For more information, please read our Frequently Asked Questions page. KingdomKatz is not a business or simply a hobby for us. It is our passion! I'm sure you will understand that taking the time to find the best and most loving homes for each and every one of our babies is a TOP priority for us. There is much more to be considered in finding the perfect match than financial ability to purchase and provide for one of our little ones. 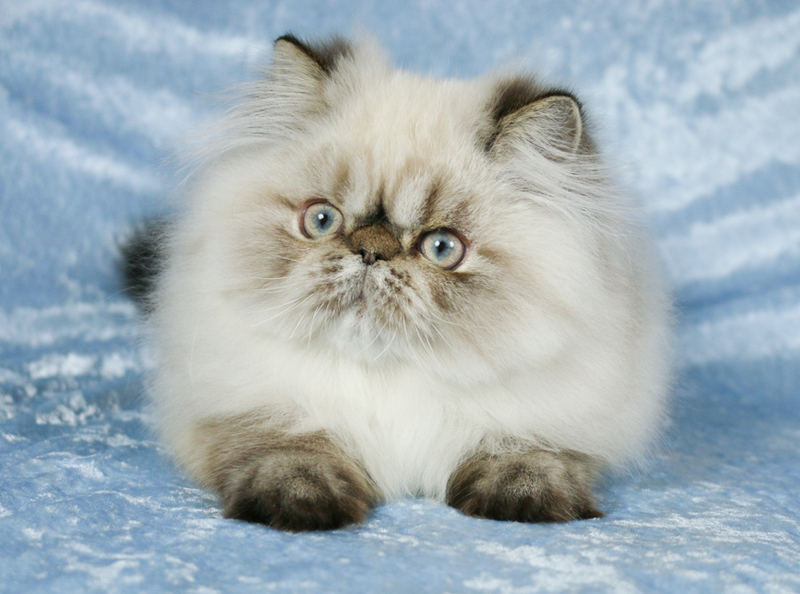 Emails that lack a polite introduction, solely requesting the price and availability of a kitten, do not speak to our first and most important goal - the determination of the right kitten/parent combo. For this reason, when contacting us about available kittens, we kindly ask that you introduce yourself using the questionnaire below in an email. Thank you in advance for helping us get to know you better and for your interest in KingdomKatz. May God bless each of you and yours! 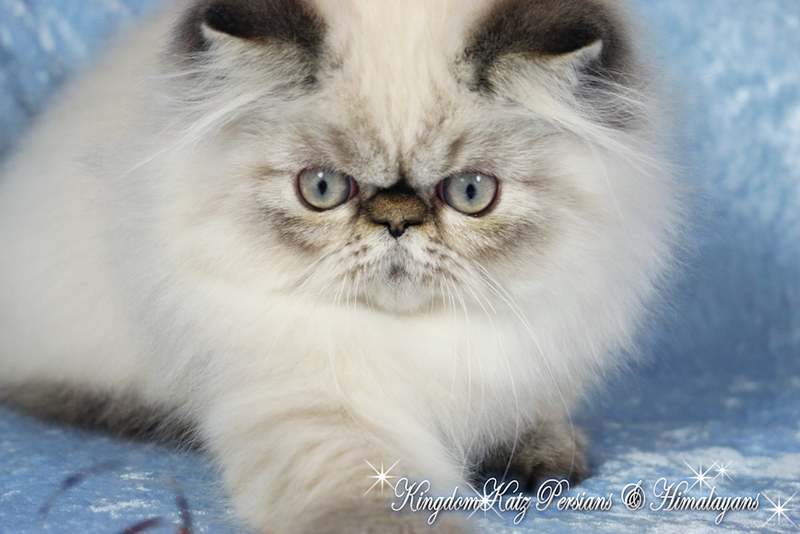 If you are a breeder, please include your cattery name, registry name, website URL, any show experience you many have, names of other catteries you work with now or in the past, and references. If you are just getting started, we would be happy to help you get signed up with the CFA mentorship program. Please include any other information you might offer so that we might get to know you better. KingdomKatz Ball State's "Charlie Cardinal"
KingdomKatz Baylor's "Judge JOY Reynolds"
Older Kittens, Teenagers, Young Adults, or Retired show kitties make wonderful pets for loving homes! There are many advantages to adopting an older kitten/teenager/adult kitty. First of all, you can know for sure what the kitty is going to develop into as they are already there or almost there :-). You can know their size, weight, eye color, and personality. Secondly, you get to bypass those activities that can come along with early kitten development. Thirdly, adopting a young adult is less expensive. 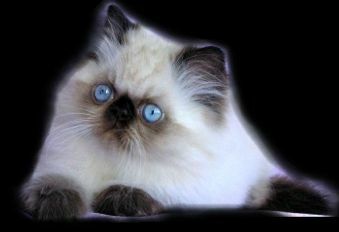 Older kittens are priced lower than young kittens and adults are offered for the cost of their spay/neuter & shots. We will have availability in a few months. Please contact us if you would like to be notified.